If you are reading this, check your email. We already reached out to discuss a few details before we get that shiny new Mate 10 Pro rolling your way. To all the other participants - thank you for the impressive turnout and interest and we wish you better luck next time! Our Gleam statistics counted almost 15,000 users this time around and for good reason. 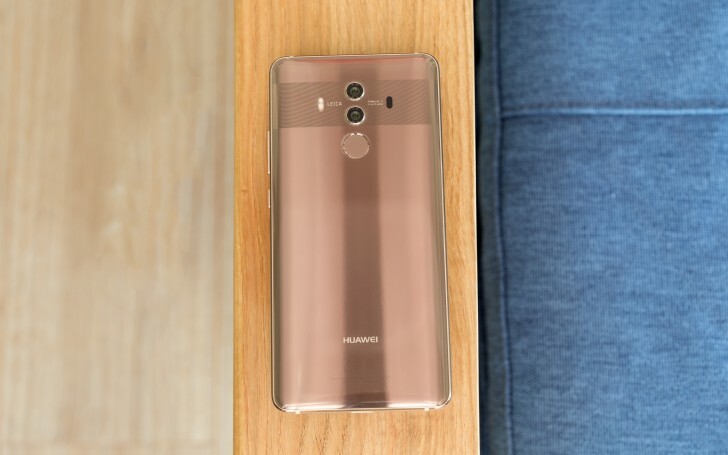 The Huawei Mate 10 Pro is truly one of the best phones of 2017. It managed to shine in both our 2017 battery life round-up, as well as the fiercely contested top 10 display chart. The phone is already on sale for £699 from the likes of Carphone Warehouse, Vodafone and Three. Granted, it's hard to beat the value of a free gift proposition, but the phablet is still a great buy in our book. Check out our in-depth review for more tests and observations to back up our claim.